We’re thrilled to announce that our general operations director, Rebecca, has given birth to a baby daughter, Matilda. 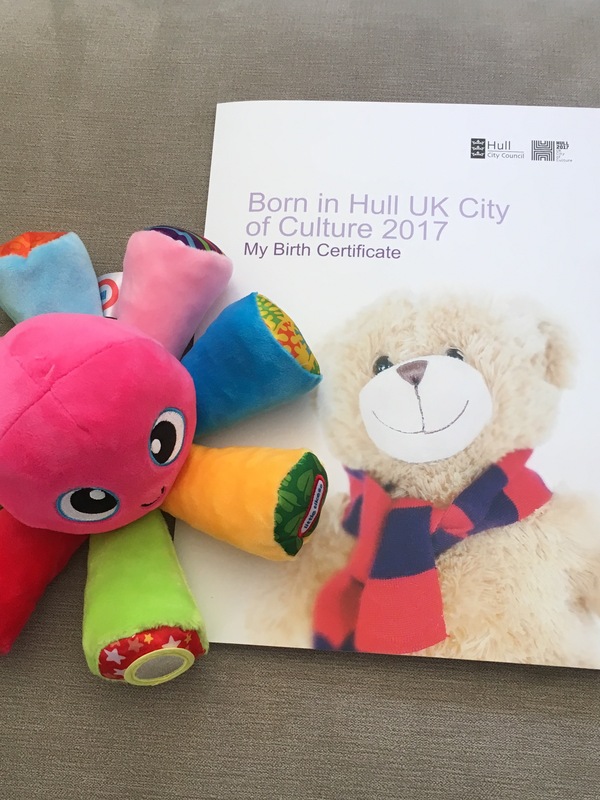 Weighing 8lbs 9oz, Matilda was born in Hull Royal Infirmary and with the capital of East Yorkshire currently being the UK City of Culture, she’s part of that. She’s had her footprint taken which has been added to a paper tree of all the babies born in the city this year, and this will be posted in the entrance to the Women's Hospital reception.